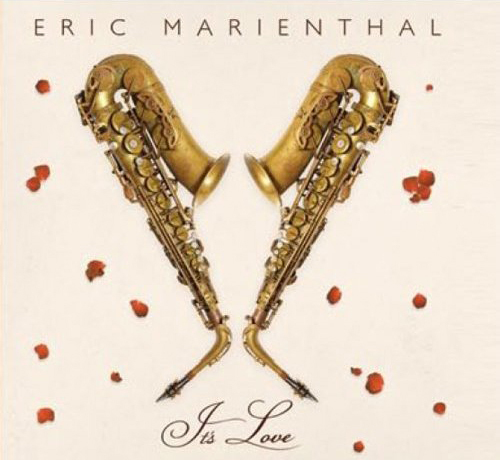 Tuesday was doubly good to Eric Marienthal and Jeff Lorber. 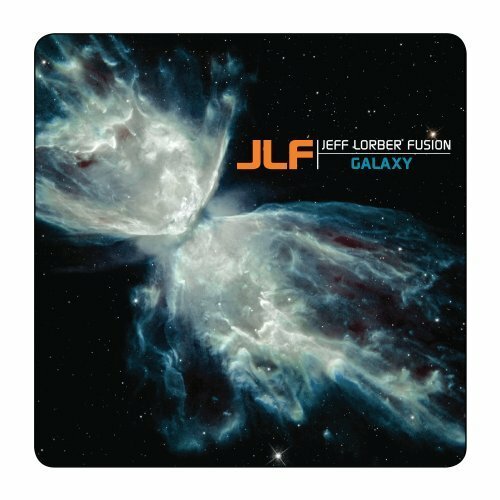 Eric’s solo album, It’s Love, was released, and so was Galaxy, the album for Eric’s other band, The Jeff Lorber Fusion. Both have a presence on each other’s albums, which I received via UPS yesterday evening. 3. Can’t Buy Me Love (The Beatles cover) (5:49) – This is a radically different arrangement than the original. I call it a Beatles bossa nova. 5. Two In One (6:21) – This has what I consider the vintage Chuck Loeb sound, which makes sense since he wrote it. I love the call and response in the latter part. That will be a blast if it’s played live. 1. Live Wire (7:03) – They start the album off with a bang here. 6. City (4:29) – First heard on Wizard Island (1980). 8. The Samba (4:49) – First heard on Soft Space (1978). The original led with Terry Layne on saxophone, but this time, sax is traded for Larry Koonse on guitar. The percussion isn’t as wild as in ’78. 10. Wizard Island (4:50) – First heard on Wizard Island (1980). 11. The Underground (4:39) – First heard on Jeff’s long-awaited solo album (seven years after his last one), Worth Waiting For (1993). ; featuring Randy Brecker on trumpet. An album that started with a bang ended with one. I love both albums. They are superb from start to finish. For approximately two listening hours, I was in heaven. I wish more people from my generation appreciated this genre as much as I do.